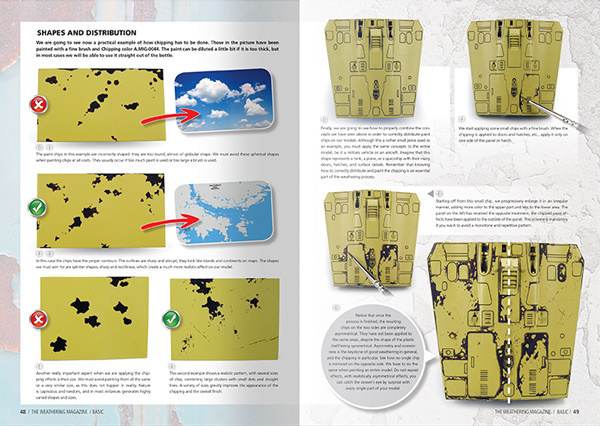 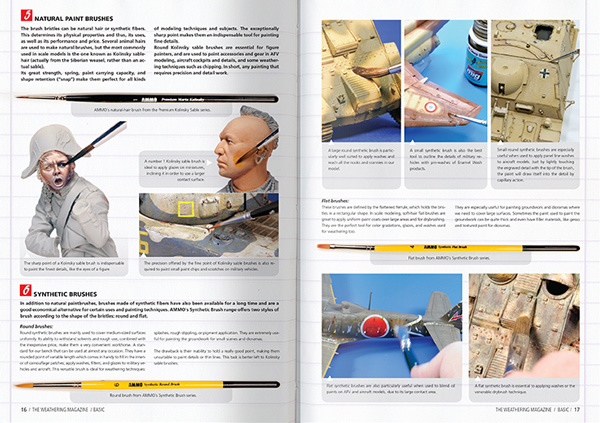 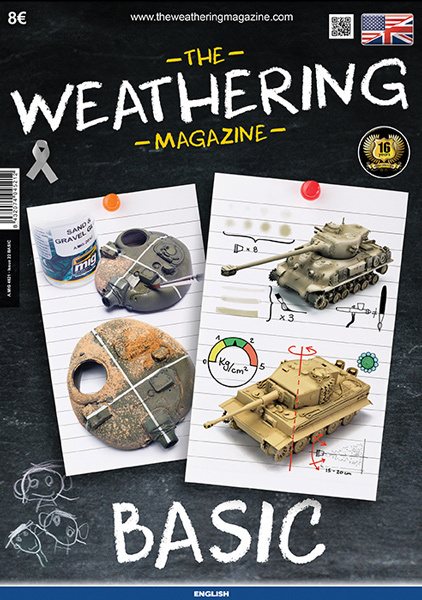 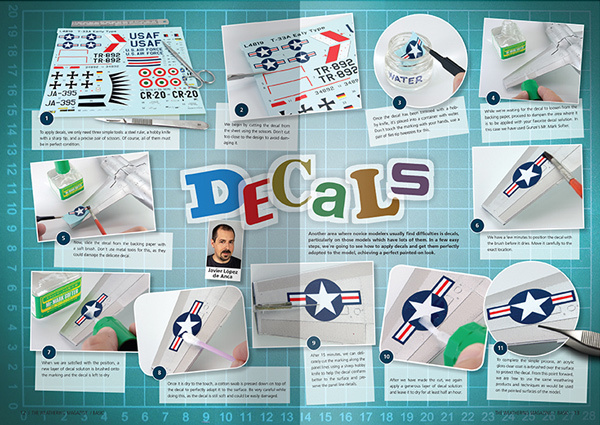 In this issue, we will focus on all basic techniques, tools, and materials used for modeling. 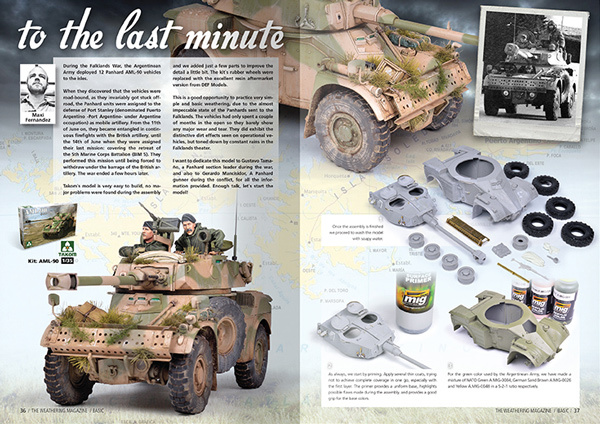 We present you with a selection of articles focused on all the essential information every modeler should know and review. 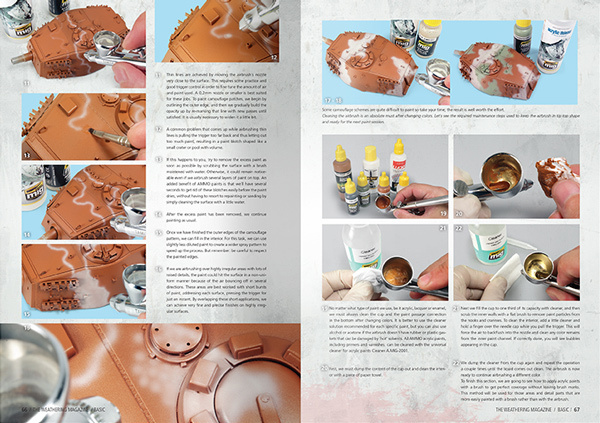 Although this edition is about basics, more experienced hobbyists will find answers to numerous questions, tips, and advice on how to make modeling more fun while improving our skills. 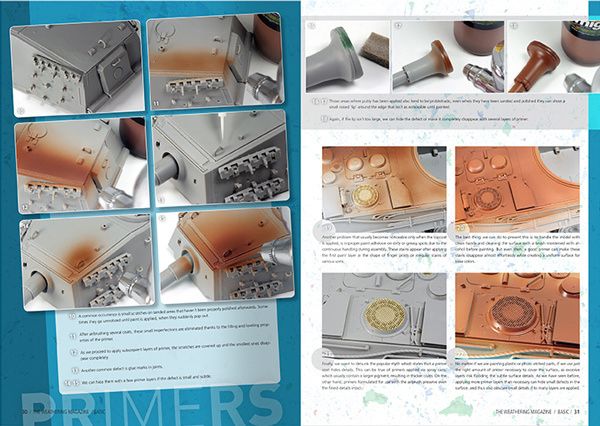 We begin with the simplest assembly and decaling techniques, through articles describing the use of an airbrush, choosing the right brushes for specific tasks, determining the correct order of application, use of the primers, varnishes, metallics, and ending with more complex descriptions of painting and finishing methods.